Designed by Manzoni E Tapinassi, the Down Town side table is the perfect accessory for any Arketipo sofa. 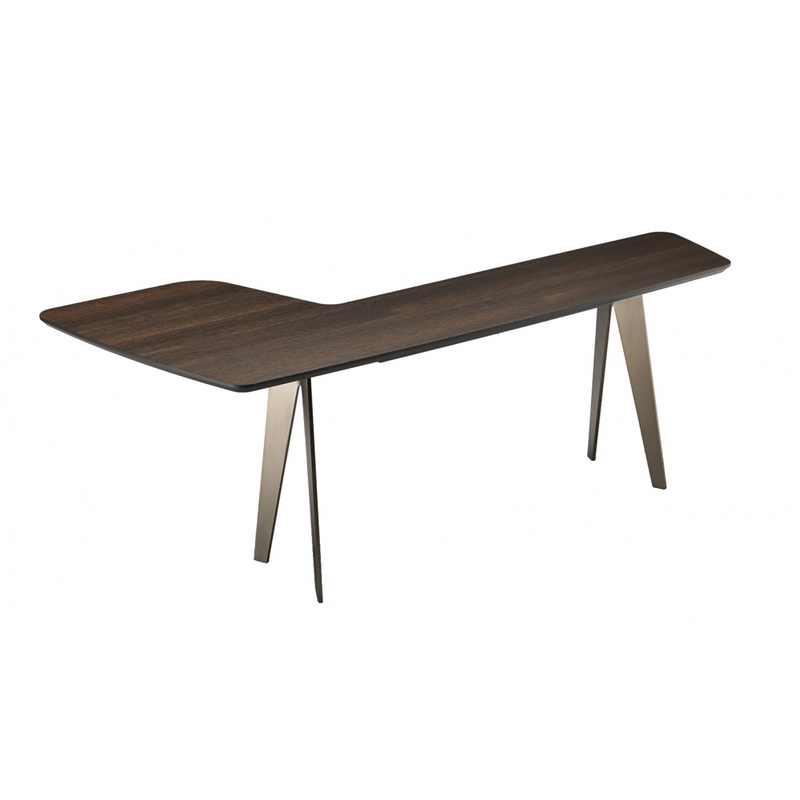 Its shape allows the edge to create the perfect table surface when used over the arm rest of the settee. Available in a choice of finishes - please contact us for further information.